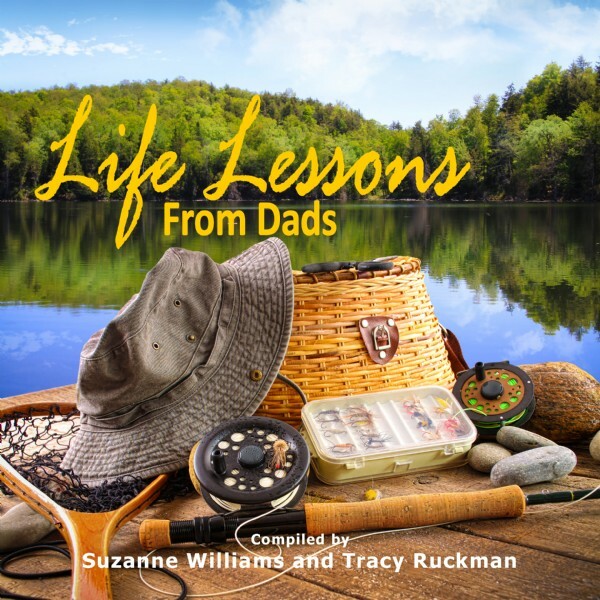 Life Lessons from Dads compiled and published by Write Intergity Press. This exciting book shares my most favorite story I ever wrote about Dad. A delightful gift for the wonderful Dads in your life.